BIRMINGHAM, Ala. — When Marquette University men’s basketball players shoot for their big moment in the NCAA Tournament, they’ll do with some extra help to showcase their experience on social media. 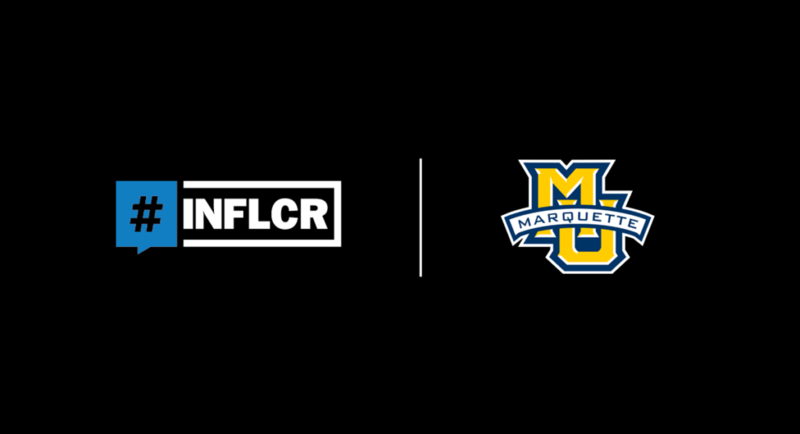 Marquette is the latest university, and the first from the BIG EAST Conference, to strike a partnership with Influencer (INFLCR), founder and CEO Jim Cavale announced. The INFLCR content delivery software platform helps clients like Marquette distribute their internally-curated content into personalized galleries on each of the mobile devices of their athletes, coaches and other brand ambassadors, for them to access and share via their personal social-media platforms such as Instagram, Twitter, Snapchat and Facebook. 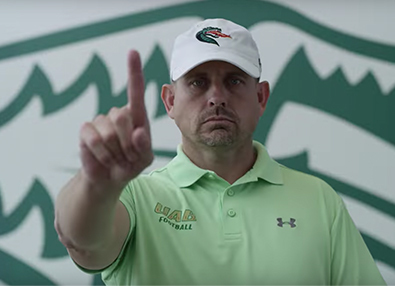 Marquette can then use its INFLCR dashboard and usage reports to track their “audience lift” via the much-larger collective audience of those brand ambassadors. INFLCR now serves clients from the BIG EAST, SEC, ACC, Big Ten, Big 12, American, Mountain West, Conference USA, Sun Belt and America East conferences and has partnerships with more than 40 collegiate and professional sports brands.